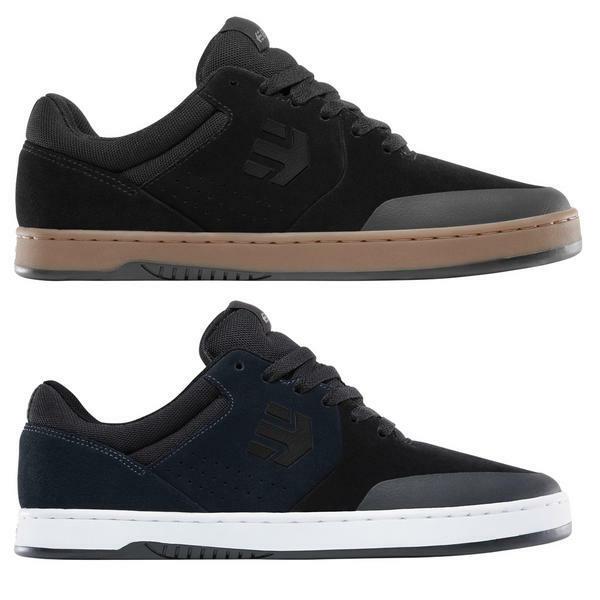 The etnies Marana is a durable cupsole with an STI Evolution Foam midsole. For durability, the upper includes a fused on, injected rubber toe cap making the Marana a tough and long-lasting shoe. 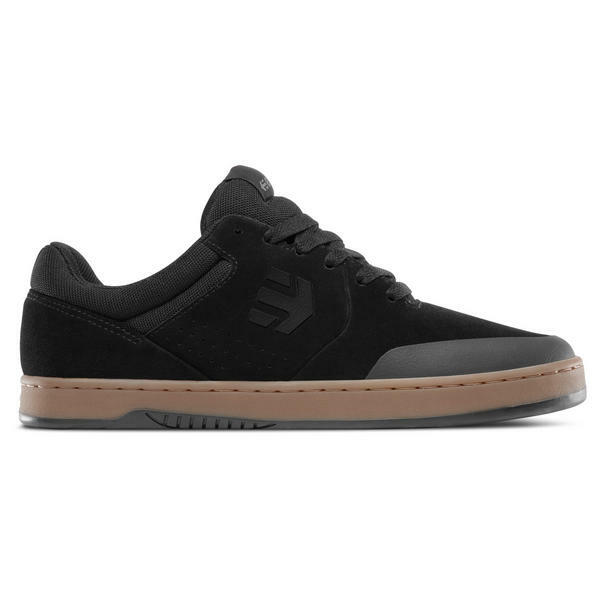 For comfort and performance, it includes a padded tongue and collar, Pro Foam 1 Polyurethane insole and full-length flex grooves in the 400 NBS rubber outsole for ultimate flexibility. 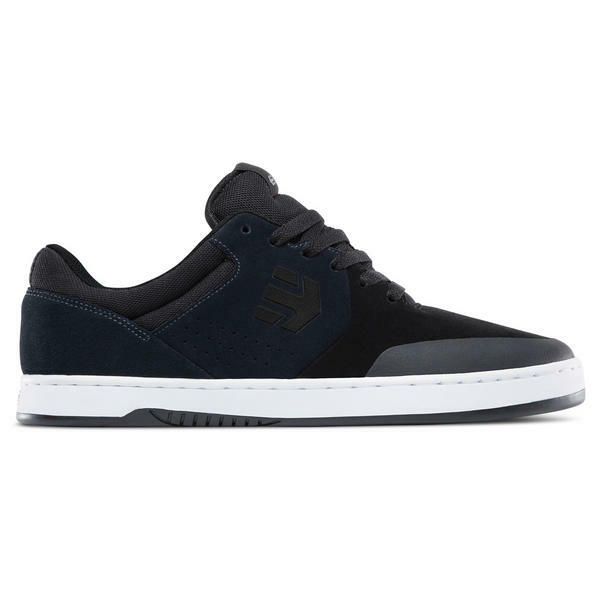 It also has hidden lace loops for lace protection, while the outsole features an exposed STI Evolution Foam Icon logo and a beefy Michelin tire tread designed to last by including both a traditional herringbone and car tire-like tread pattern. All of course wrapped in the best Michelin rubber. Weatherized for rain and water protection, stay warm and dry even in snow!